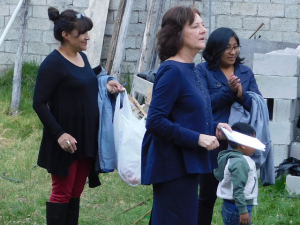 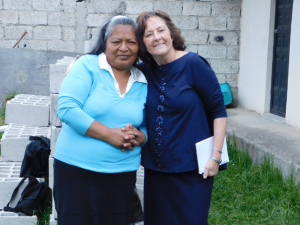 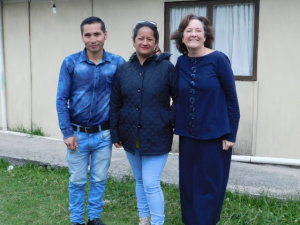 Lewis and Janice Beeler have been serving in Ecuador, starting new Baptist churches since January of 2002. 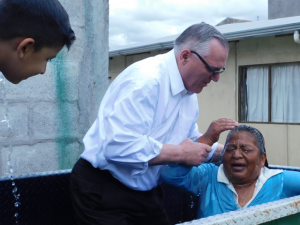 In December of 2017 they returned to the USA, and have just started a new Baptist church in North Carolina. 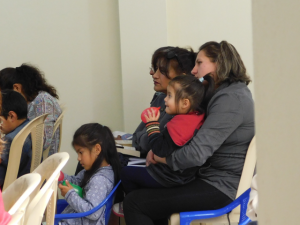 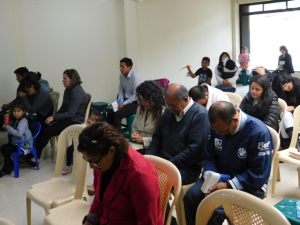 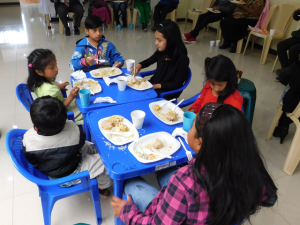 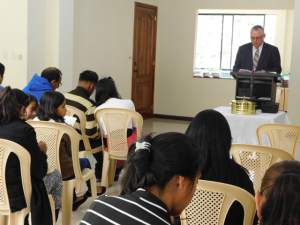 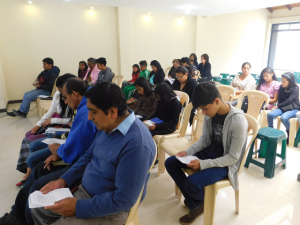 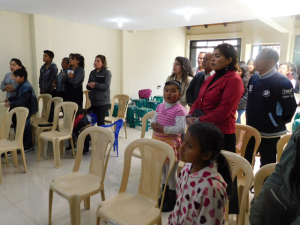 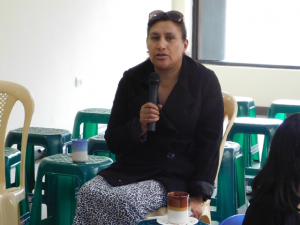 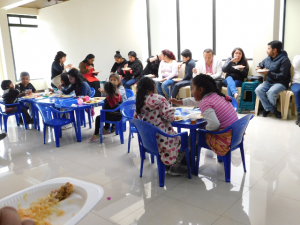 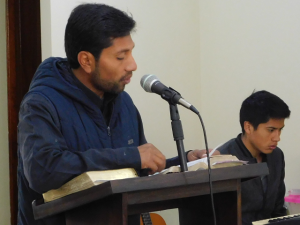 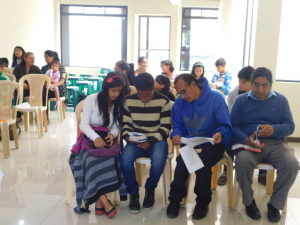 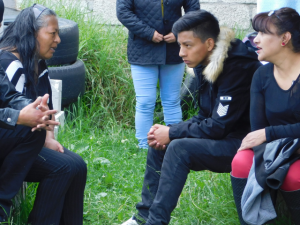 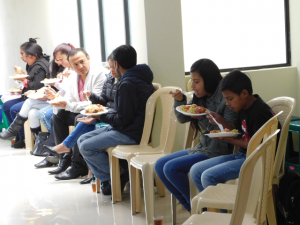 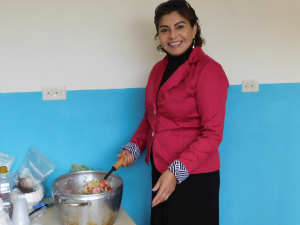 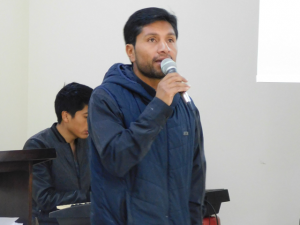 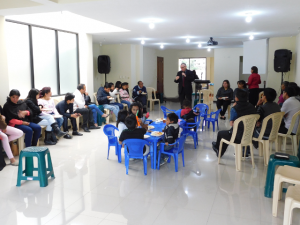 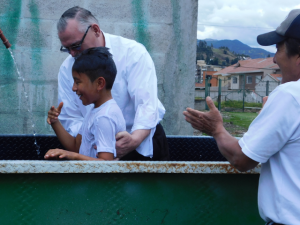 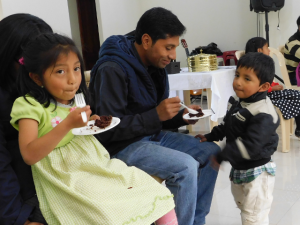 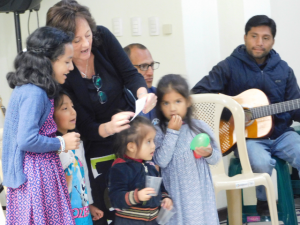 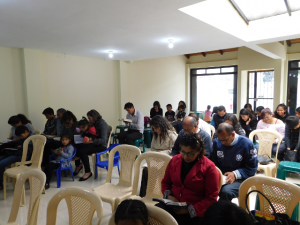 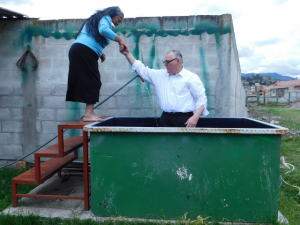 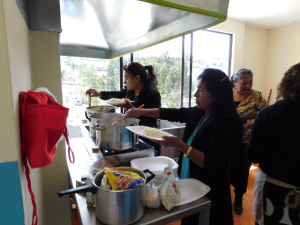 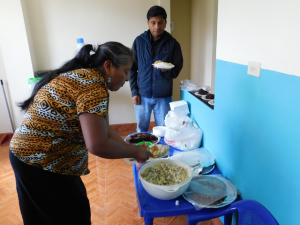 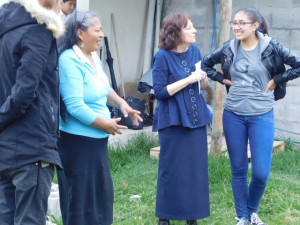 In 2017 they started Pilgrim Baptist Church in Cuenca, Ecuador. 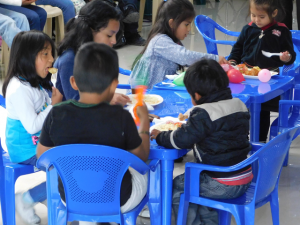 Here is a recent post from their website you should find interesting. 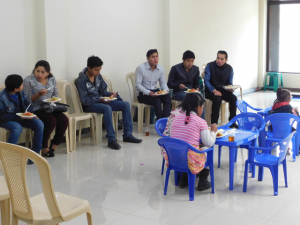 In this post are some photos of a church luncheon we had in July, and a baptismal service in November. 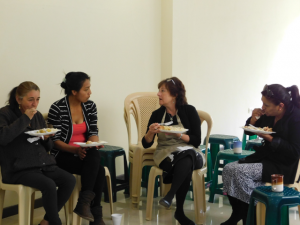 We have a luncheon every month on the last Sunday of the month. 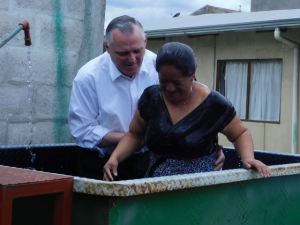 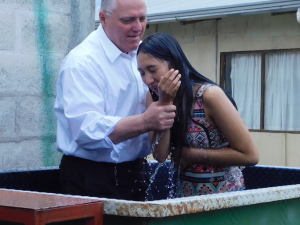 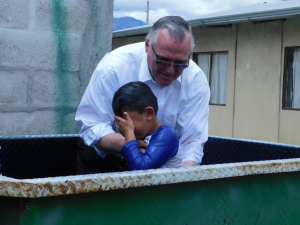 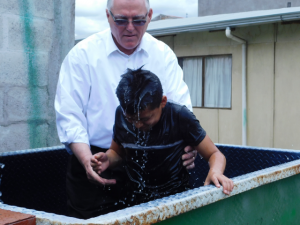 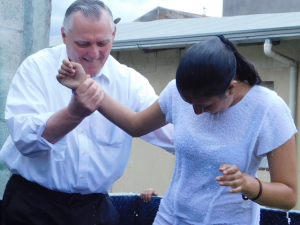 Seven people were baptized in November. 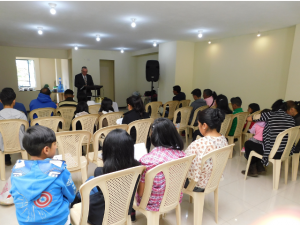 Of the forty or so people who now attend our services fewer than a half dozen have been saved for more than a year.